Apparently Governor Palin is not only running for the vice-presidency, she has also become a style icon of sort? Her glasses by Kazuo Kawasaki are sold out nationwide. This pair is titanium frameless glasses retailing for $375. I am voting for frameless. What is your vote, yah or nay? 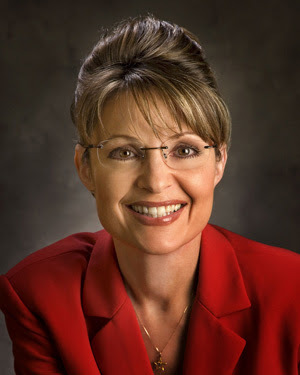 I say no to the glasses and no to Palin. wearing glasses makes me look feel and look more intelligent. That's really interesting considering how much hate she is getting in the media! Cool fact. I say nay to both the glasses and the wearer! it really depends on your eyebrows and the definition you want in your face...if you're looking to draw emphasis to your eyes, then I'd say yes...if you're looking to bring definition to your facial features no.